Visit two of America’s most famous cities in this exciting package!Spend your first few days taking in the sights, sounds, and tastes of New York City. Spend three days on our “Hop On, Hop Off” bus tours of Manhattan, Brooklyn, and much more. (Or upgrade your experience with a private Manhattan tour with our deluxe package). Shop at Macy’s on 34th Street – where Santa delivered cinema’s beloved “miracle” in the holiday classic. Explore the global fashion center of Fifth Avenue and the boutiques of Greenwich Village. 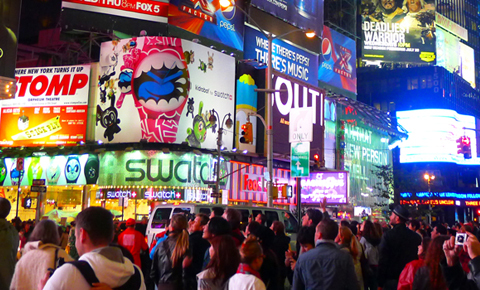 In the evening, our fully-guided Manhattan Night Tour brings you all the excitement and vibrant electronic billboards of Times Square. You’ll also enjoy free admission to the Empire State Building, the Midtown tower that played a leading role in movies from “King Kong” to “Sleepless in Seattle”. 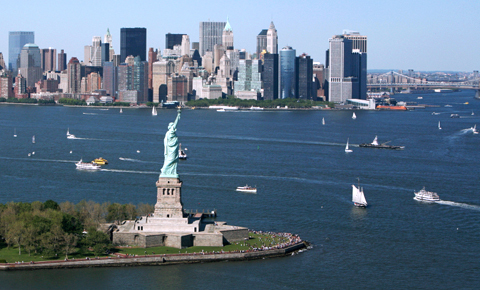 We also include a trip on the Statue of Liberty Cruise, a tour of the New York Harbor that stops at Liberty Island. The excitement never ends as you discover the many treasures of the Big Apple. Next we’ll travel by train to Washington D.C., the center of American government. 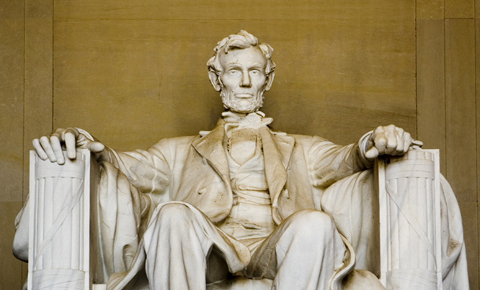 Our Washington city tour features the Lincoln Memorial, the Washington Monument, the White House, and much more! There’s plenty of free time to explore the museums and monuments of the National Mall district, from the National Air and Space Museum to the Vietnam Veterans Memorial to the U.S. Capitol building where Congress convenes. We’ll also cruise the Potomac River. 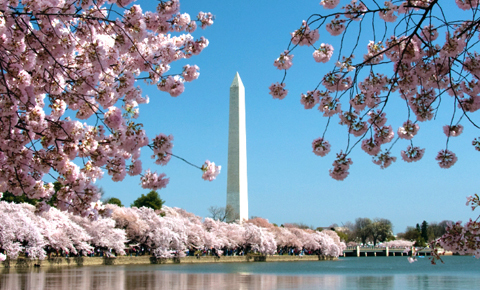 Enjoy a scenic round-trip from our nation’s capital to the fashionable riverfront suburb of Georgetown. We’ll also have some free time in Old Town Alexandria, a vibrant historic destination with more than 200 restaurants, shops, and museums.This New York and Washington D.C. vacation package allows you to fully experience the historic and cultural attractions of two of America’s most famous cities and most popular tourist destinations. The Statue of Liberty towers 151 feet over Liberty Island, welcoming domestic and international visitors to New York Harbor. Some four million visitors come to Statue of Liberty National Monument annually, a designated national park that includes the statue, Liberty Island, and Ellis Island. Climb inside the cooper statue for panoramic views of New York and New Jersey. The skyscrapers of Midtown Manhattan surround the lake at Central Park in New York City. 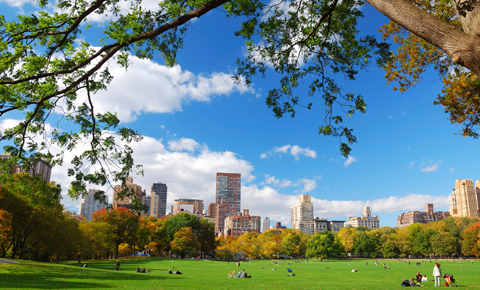 Established in 1857, Central Park is the most visited urban park in the country, with more than 40 million park-goers each year. From the bandstand to the horse-drawn carriage rides to the zoo, the park contains a number of cultural touchpoints that help make it one of the most filmed locations in the world. The heart of the Big Apple is Times Square, the bustling intersection near Broadway where gigantic video screens and electronic billboards keep the lights bright in the “City That Never Sleeps”. More than 300,000 visitors come to these pedestrian-friendly five blocks of downtown New York each day. Times Square is a center for shopping, dining, and sightseeing. Mingle with people from all parts of the planet as they make their way to the “Crossroads of the World”. Join us as we visit the tallest structure in the world: the Washington Monument, towering 555 feet above the nation’s capital. The marble and granite monument honors George Washington, the first U.S. president and commander of the Continental Army during the American Revolution. This iconic symbol of the U.S. government is one of the many historic sites we’ll visit in Washington, D.C. The Lincoln Memorial, the Washington Monument, and the U.S. Capitol building anchor the National Mall, a roughly two-mile section of museums and monuments that draws 24 million visitors annually. More six million of those come to the memorial to President Abraham Lincoln. We’ll have plenty of time to explore other sites on the National Mall, including the Smithsonian Institute’s “Castle”, the National Gallery of Art, and the National Museum of Natural History. 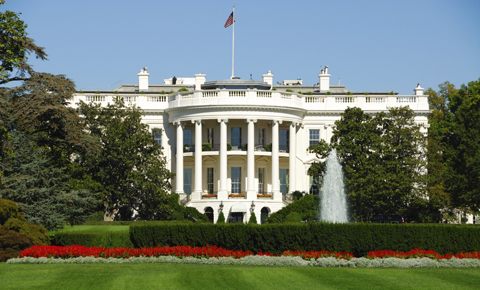 The White House, home of the president of the United States, is one of the many stops on our “Hop On, Hop Off” tour of the nation’s capital. You’ll have time to shop in at the many museums, memorials, and historic sites throughout the U.S. Capitol district. We’ll also take a round-trip cruise on the Potomac River to Georgetown, and spend some time in historic Old Town Alexandria. These customizable vacation pages include six nights’ accommodations and multiple guided group tours. Explore the cultural diversity and famous landmarks of New York City. Then take the train to Washington D.C., where you’ll tour the historic sites and cruise the Potomac River in our nation’s capital. Arrive at New York Airport. Shared van airport shuttle from airport to the hotel in Manhattan. Tour includes: Downtown Hop on Hop off Tours, Uptown Hop on Hop off Tour, Brooklyn Tour, Fully guided Manhattan Night Tour, Admission to Empire State Building and Statue of Liberty Harbor Cruise. Transfer on own to the Amtrak Penn Station in New York. Morning Amtrak Train ride to Washington D.C.
Meet and greet service at the airport and private shuttle to the hotel in Manhattan. Self guided tour of Liberty Cruise. Check out of hotel. Transfer on own to the Amtrak Penn Station in New York. Private DC tour from Union Station. Transfer on own to the hotel. Hotel check-in on own. Roundtrip Potomac River Cruise from Georgetown. Transfer on own to the cruise terminal. Free day in Old Town Alexandria. Every client receives hands-on personal attention from our professional staff with over twenty years of experience in tour operations and destination management services. We have personally been to every destination, eaten at every recommended restaurant, stayed at every hotel, and been on & collaborated with every guided tour. We know luxury. 4 night accommodations in Manhattan, New York and 2 night accommodations in Washington D.C.
One way Amtrak ticket New York to Washington D.C.
48 hours hop on hop off guided tour of Washington D.C.
One Amtrak ticket New York to Washington D.C.